Ceramic veneers offer the ultimate in esthetics. 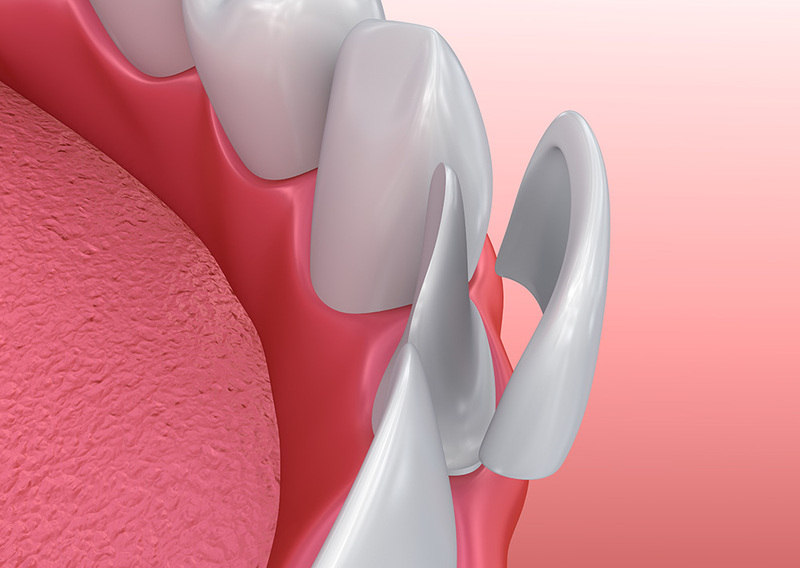 A veneer is a thin facing or covering that bonds to the natural tooth structure. A much more conservative alternative to crowns (caps) that can give you the smile you have always dreamed of and deserve. Ceramic veneers are top line in cosmetic dentistry. If your teeth are chipped, broken, or discolored, porcelain veneers are a great way to change the color and shape of your teeth. Veneers can be a great alternative to braces for slight orthodontic problems and provide a beautiful smile in a short amount of time. The results are simply gorgeous! A crown is a cap that is toothed-shaped placed over a tooth that is damaged or weak. It can also cover a dental implant or a tooth that has had a root canal. 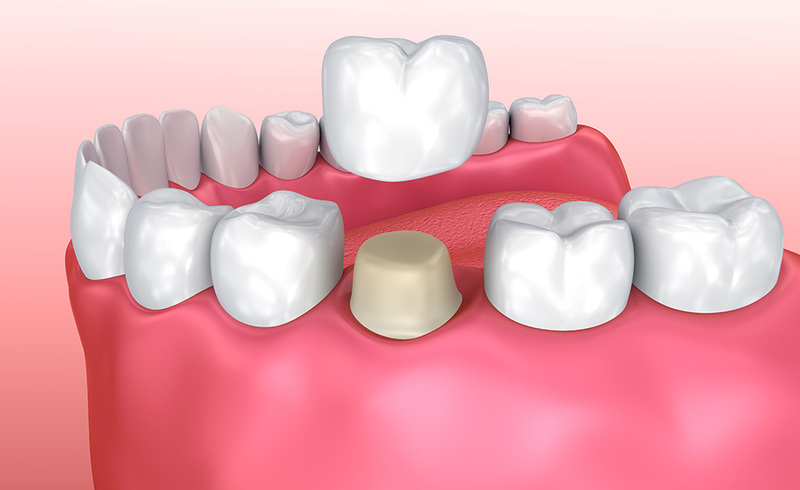 Ceramic crowns can be made to match the color of the natural teeth, giving a more natural looking appearance. They can also be made using other materials, such as gold and acrylic.